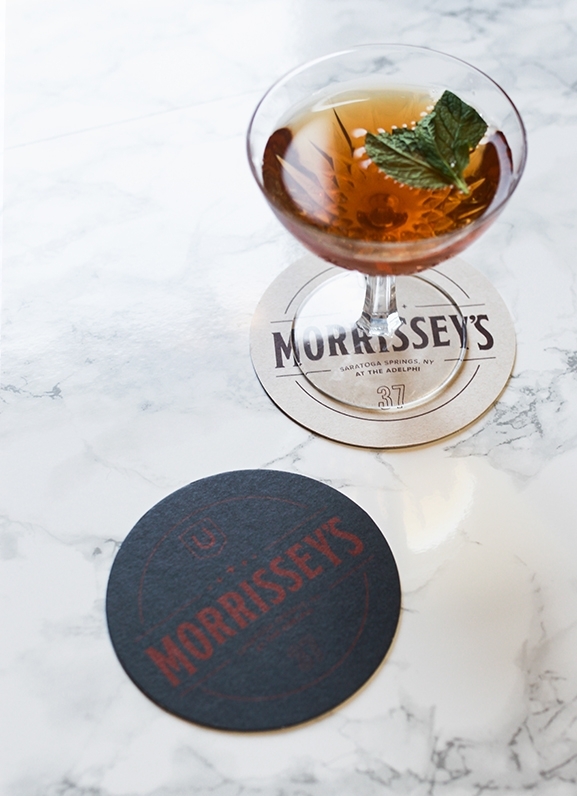 Morrissey's is an elevated casual bar and restaurant located in the upscale Adelphi Hotel in Saratoga Springs, NY and named after local legend John Morrissey. 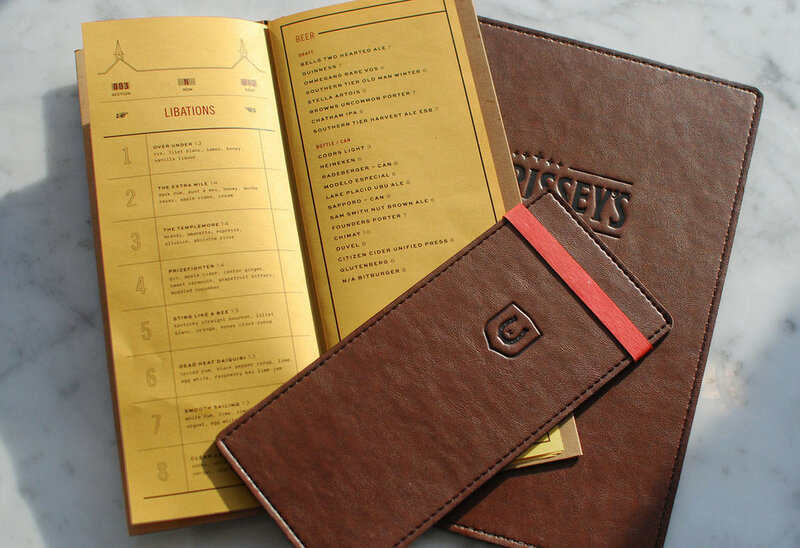 The bar-centric atmosphere, wood-fired menu, and no-fuss cocktail list offer a counterpoint to the hotel's fine dining restaurant, The Blue Hen. 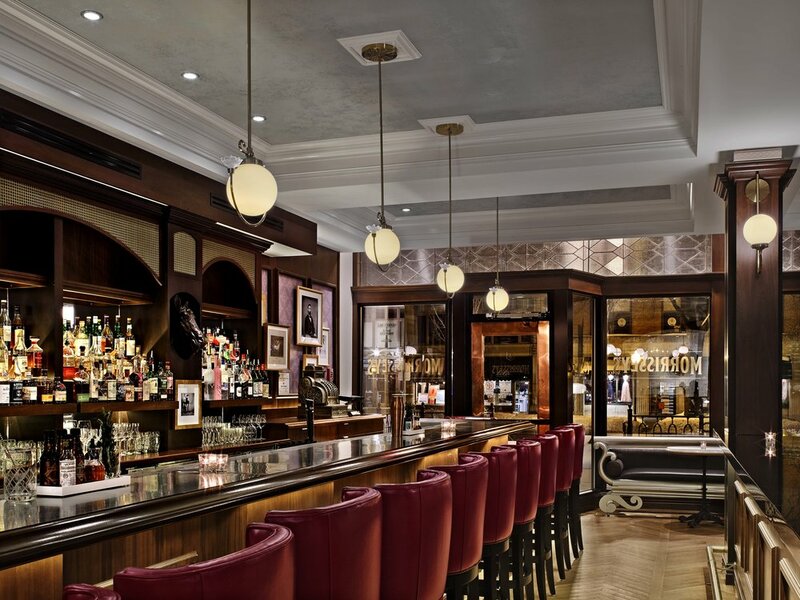 The space evokes Saratoga history through dark wood, leather, and brass, while the brand hints at Morrissey's rich biography: bare knuckle boxer, mob boss, horse-racing enthusiast, visionary deal-maker, senator and drinker.